Burke grew up in New Jersey before following the sun, mountains and surfing out west for school. He and his wife Amy are college sweethearts and co-founders of Focus Physical Therapy since 2005. 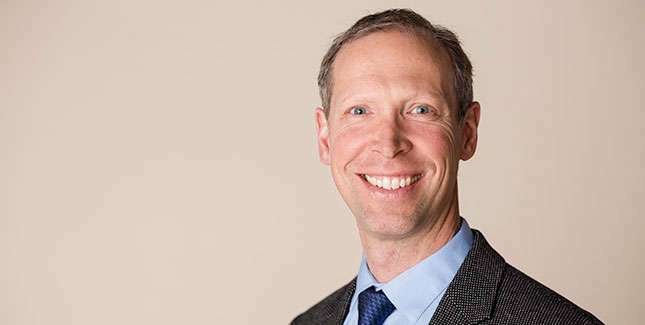 A graduate of Temple University in Philadelphia, Burke’s practice is eclectic and varied as a result of his interests in the fundamentals of movement and post-graduate training and certifications in Orthopedics, The McKenzie Method and The Feldenkrais Method of Somatic Education. Currently he specializes in fine tuning the physical and neuromotor performance of recreational through professional endurance athletes, as well as providing full care for general sport, spine and postural problems. Sports Medicine Team member for USATF Olympic Trials 2012 & 2016, Diamond League Prefontaine Classic 2013, 2016 & 2018, IAAF World Junior Track and Field Championships 2014 and World Indoor Track and Field Championships in 2016. Sports medicine and strength and conditioning provider to members of Nike Trail, Scott running, and Oiselle Little Wing. Team and individual support to local club and race teams and elite through recreational amateur athletes in the community including Boneyard Cycling, Deschutes Multisport Club and others. Courses instructed include Feldenkrais classes for rehabilitation professionals and athletes, orthopedic treatment of the shoulder and spine. American Physical Therapy Association, the Oregon Chapter (OPTA), International Feldenkrais Association, The McKenzie Institute International, Oregon Physical Therapists in Independent Practice (OPTIP). For the last several years Burke has served as the Sports Medicine provider for the Boneyard Cycling team, the Deschutes Multisport Club, the 2012 Olympic Track and Field Trials in Eugene, the 2013 Prefontaine Classic and the 2014 World Junior Championships at Hayward Field. If he’s not competing (slowly!) in many local races, you can often find him on the sidelines offering morale as well as technical support for racers. In the evenings he enjoys spending time with his wife Amy, travel & studying languages or playing guitar and singing with Crazy Otto at watering holes and celebrations around Central Oregon.